Stay in Capileira is much more than sleep in a hotel. 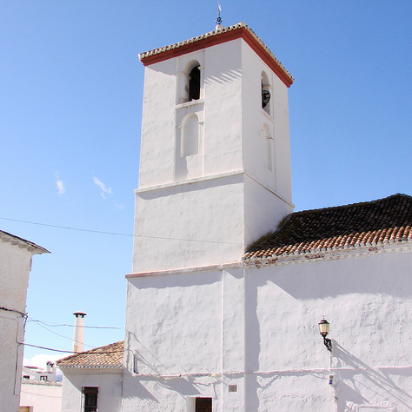 Is to discover the culture of one of the most charming villages of the Alpujarra, enter its Moorish past and understand why its location, its architecture and its peculiarities. His name, of Latin origin of the word “capitellum” meaning summits. When you know the people and their views will understand that this is no coincidence since Capileira is the second highest village in Spain (after Trevelez) and we are in the part of southern Sierra Nevada, part of one of the slopes that make up the Natural Park next to other villages of spectacular beauty like Bubión and Pampaneira. Thanks to the location of Capileira, on the southern slopes of Sierra Nevada, we enjoy all year gorgeous weather, typically Mediterranean and perfect to enjoy rural tourism. The proximity of the Sierra Nevada snowfields makes water one of the great attractions of the town. The inhabitants of Capileira have taken advantage of this throughout history. Already at the time of the Arab settlers he began to work on this use of water in Capileira and now all the tourists can enjoy the high mountain aquifers that can be seen from the village. Arriving in Capileira you will notice that the architecture and organization of the people has been designed from a huge respect for the environment and traditional architecture “alpujarreña”. A walk through the narrow streets of Capileira, among its traditional white houses of flat roofs, enjoying a typical day sun and mountain breeze will take you to another time and live an unforgettable experience. To enjoy the unrivaled views we recommend a visit to some of the viewpoints we have in Capileira. 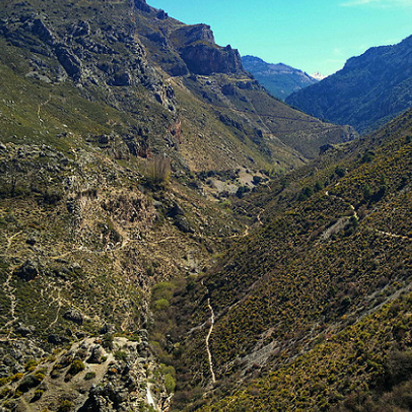 Do not miss the “Tajo del Diablo”, over the vertical of Pampaneira, the “Perchel”, with its typical alpujarreña work and, above all, the viewpoint of the “Junta de los Rios”, located on the southern edge of the left side of the ravine. Visits cultural, religious … or just enjoy nature in a unique spot in the Sierra Nevada National Park or the Alpujarra. Beautiful church with an interesting history as it is built on a mosque. Do not forget to watch the spectacular wooden baroque altarpiece in the seventeenth century. 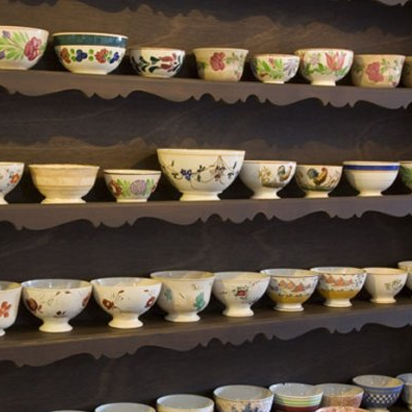 A beautiful journey through the architecture, crafts and alpujarreña tradition. Both the exterior, set in a traditional mansion, as the interior shows will surprise you. Enjoy spectacular views from any of the viewpoints from which you can admire the towns of Capileira, Bubión and Pampaneira or enjoy nature in its purest form.